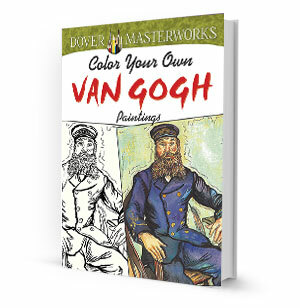 30 accompanying full-color illustrations of Vincent van Gogh masterpieces. Includes Sunflowers, Starry Night, Self-Portrait with Bandaged Ear and Pipe and many more. Re-create some of the world's most famous paintings.